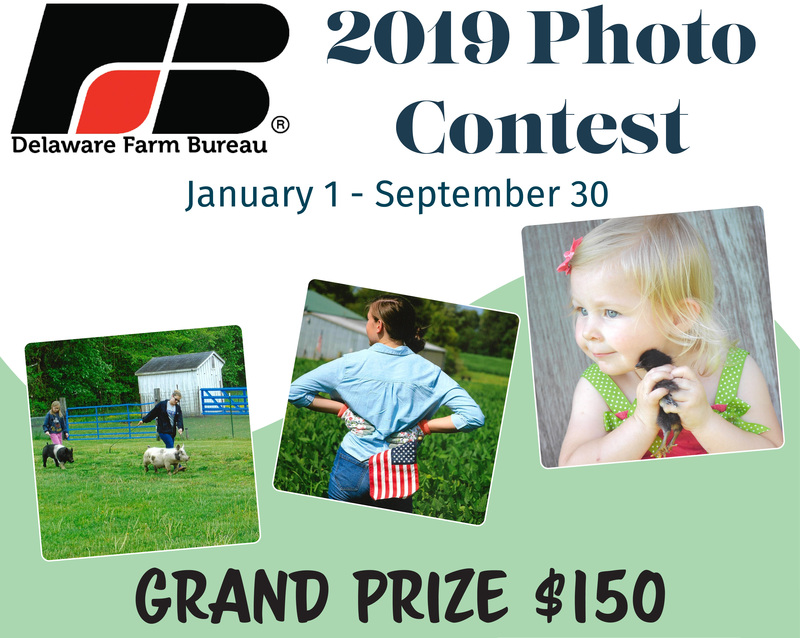 Plus, winning photos will be featured at DFB’s Annual Meeting and Banquet and at the DFB office for 1 year! A completed entry form must be attached to the back of each photo. Download the Official Contest rules, here! Download a printable form, here! Entries are $5. DEFB members get one (1) entry free! Upload photos via the form below.